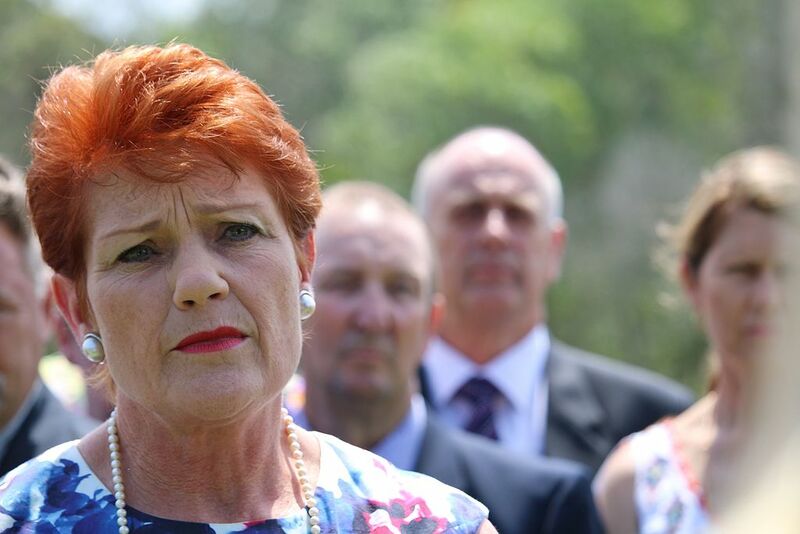 One Nation is in damage control after being caught in an undercover investigation into how gun lobbyists work. Pauline Hanson’s chief of staff is shown on camera learning tricks of the trade from the NRA, and also soliciting them for political donations. The Wire spoke to the experts about the safety of Australia’s gun laws, and what this means for One Nation and the government. Are political statements at award shows the new normal?